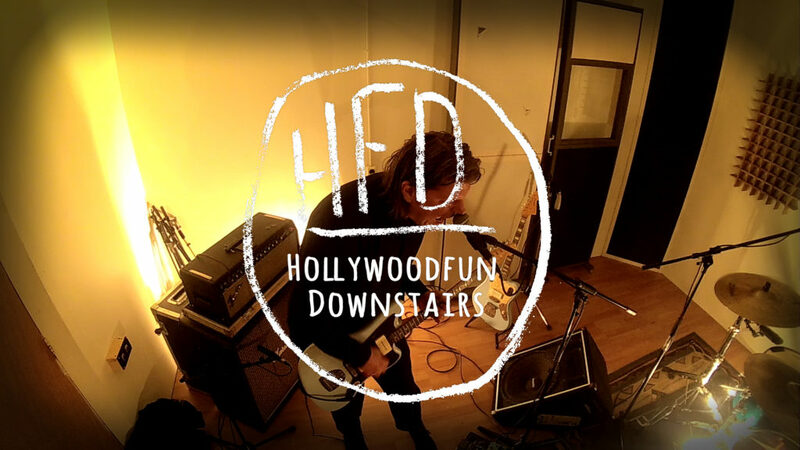 HollywoodFun Downstairs – White Noise Sessions. The band Hollywoodfun Downstairs from Wellington in New Zealand plays Europa a lot. On the 21st of november 2016 they visited the White Noise Studio to do a White Noise Session.